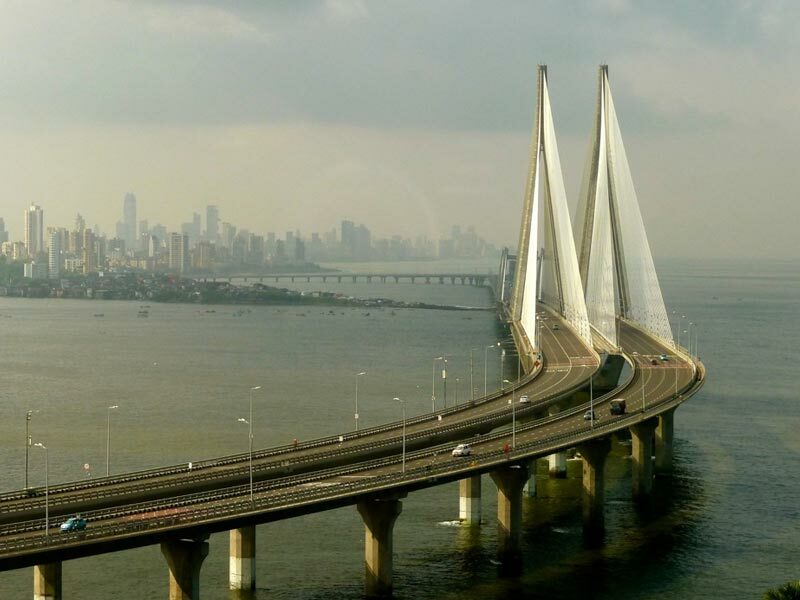 11 Reasons that make Mumbai a, "Dream City!" Mumbai is the most glamorous city. The Infrastructure that it holds, the kind of people living there and other aspects of the city add to its glamour. Thus, people get attracted to such kind of fantasy and dream world. Mumbai Life is the fastest. People are always moving. Therefore, the city never sleeps. People are accustomed to such a life. Not only is the lifestyle of people very different but it is also very unique. Even before you are thinking of grabbing an opportunity, the other one is at your door. Mumbai is a city where there are opportunities continuously flowing in. One just needs to have the wisdom to grab them. It is also home to top most colleges and universities. Mumbai is where Bollywood is and Bollywood is where Mumbai is! This city is the home to various actors, directors, etc. One of the many big film studios is located here! The Bandra Worli sea link, The Chattrapati Shivaji Terminal, The Haji Ali Dargah, The Gateway Of India and other architectural wonders make Mumbai a dream city. Its Network of transport (local trains, metros, double deckers) is incredible. 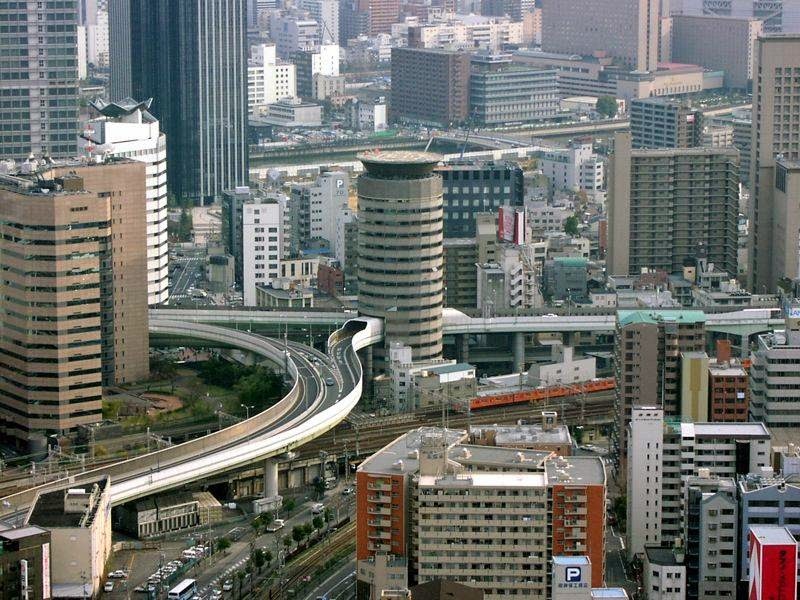 Therefore, Infrastructure in the city contributes a lot for it to become what it is today. Every nook and corner of the city will have ‘thelas’ or ‘Khau gallus’ serving all kinds of street foods. The Colomba Plaza and Linking road in Bandra are special attractions for shopaholics. 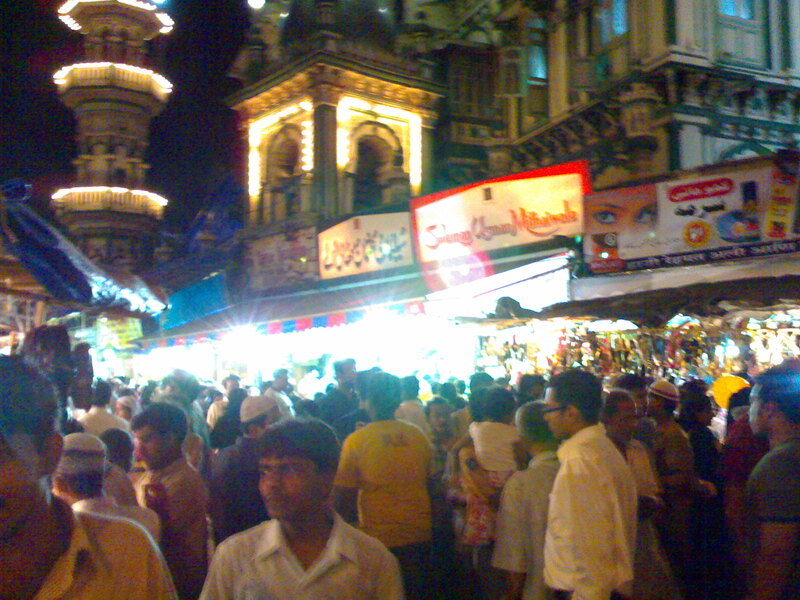 Thus, the city is majorly famous for its street food and shopping. The city has been first to many inventions. The first movie screening by Lumiere Brothers in 1896 took place here. Mumbai is also home to the first five-star hotel- The Taj Mahal Palace. 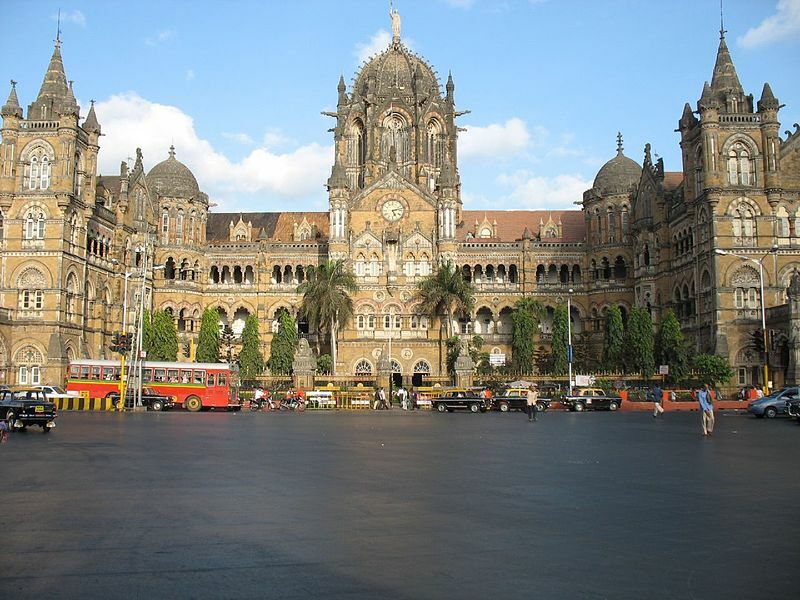 Mumbai is known as the art and entertainment hub for being home to one of the leading advertisement agencies, music companies and art galleries including the famous Jehangir Art Gallery. The headquarters of Bombay Stock Exchange, National Stock Exchanges are located here. It is also home to giant companies like Aditya Birla Group, Tata Group, Reliance Industries. Elephanta Caves and Kanheri caves represent the city’s history and glorifying past. People are often fascinated by the city’s ancient building that makes them attracted towards it. The city represents the Modern age as well as the ancient era through its construction and infrastructure. It is rightly said, that once you live in Mumbai, one would not like any other place! Therefore, considering the above reasons, Mumbai is definitely a Mayanagri, City of Dreams and Sapnon Ka Shahar!